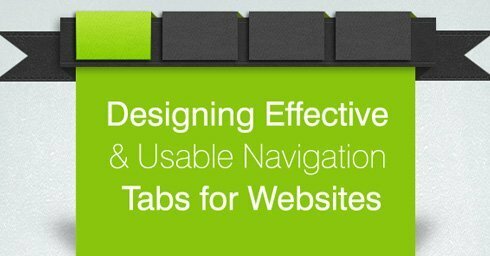 Tabs are set of buttons which help users to see all the site sections quickly and where they are in the site’s structure. 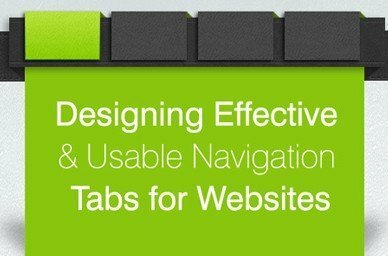 Tabs also make easier for users to find what they are looking for. Dharne and Company based in Orange County is a leading Online Marketing Company specializing in Website Design and SEO services. We are ready to take challenges head on and outperform your expectations.